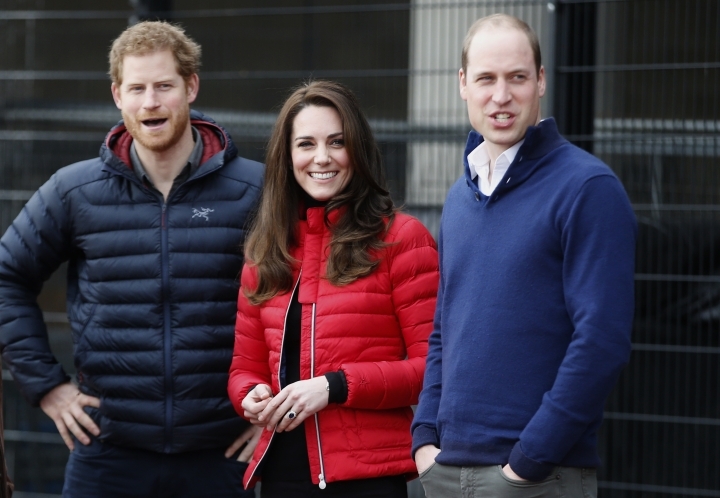 LONDON — Prince William is speaking out about ending the stigma surrounding mental health treatment. He calls the United Kingdom's suicide rate among men under the age of 40 "an appalling stain on our society." 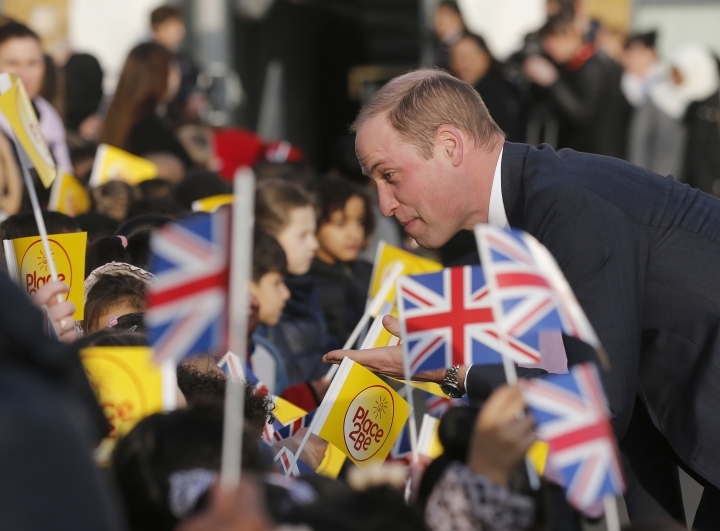 William says telling someone when you can't cope "is a positive step and a sign of strength, not weakness."